Many of us began our studies of Classical Astrology against this backdrop. We discovered that Classical Astrology gave us tools that vastly improved the accuracy of readings and gave us rules to be able to give predictions with reasonable confidence. Many of us still struggled with the problem of Free Will and what that meant in our ability to give accurate predictions. I think that the difficulty lies in a Western misunderstanding of Free Will as the ability to do whatever one wants. This is not the traditional concept of Free Will. For the traditional concept, it is instructive to look at the symbolism of the cross, which is found in the glyph of all of the non-luminary planets. The cross is the symbol of materiality, but contained within this symbol are the elements of Free Will. The cross consists of a vertical line intersected by a horizontal line. The horizontal line represents substance, or outward movement; the vertical line represents upward and downward movement. Humans stand at the axis. Classical Astrology is filled with rules and axioms. When practicing horary and electional astrology, these rules and axioms are necessary, and to achieve accurate and helpful results for our clients, we do need to be rather strict about application of these rules and axioms in horary and electional work. When it comes to Nativity readings, though, a strict reading of rules and axioms can create some difficulty. As a reaction against the vagueness and ambiguity of Modern Astrology and some of the silliness of the New Age movement, I think that Classical Astrologers have tended to shy away from spiritual language and have focused heavily on the material. Of course, accurate material predictions are quite helpful to our clients, and Classical Astrology has much to offer in terms of assisting us in giving good, practical advice. On the other hand, I think that there is a rich spirituality in Classical Astrology as well, and we do not need to limit ourselves to strictly material matters. Just as Modern Astrology stripped away material associations from the Traditional Planets and assigned them to the Outers, Modern Astrology also stripped away the spiritual and transcendent meanings of the Traditional Planets. One example of this is Neptune. Somehow, Modern Astrology assigned spiritual and transcendent language to Neptune. The positive spiritual qualities that Modern Astrology assigned to Neptune are fully subsumed in the Traditional Planets. Our Solar Hearts unite us with the Divine and with each other, sacrificial Love is shown in both the Lunar and Venusian principles. Venus is also associated with the spiritual Way of Love. Mercury is associated with Wisdom/Sophia and with the spiritual Way of Light. Jupiter is associated with the spiritual Way of Good Works. There is no need for us to cede the realm of spirituality to Modern Astrology, and Classical Astrology has a lot to offer to those seeking a spiritual path. For me, the paradigm of the Symbol of the Cross has been extremely helpful in applying the rules and axioms of Classical Astrology to Nativity work. The paradigm of the cross tells me that there are three main expressions of all astrological configurations in a chart. The most common expression is the horizontal axis. 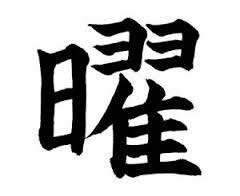 This is the material, outward expression, or what will happen naturally. The horizontal axis represents matters such as vocation, money, social status, hobbies, education, et cetera. Many of the rules and axioms in Classical Astrology will work well in predicting the horizontal axis. Yet, humans are Axial Beings, and they can also express their charts upwardly and downwardly along the vertical axis. Often, it is when a native’s choices on the horizontal axis are most limited that their choices along the vertical axis become most profound. 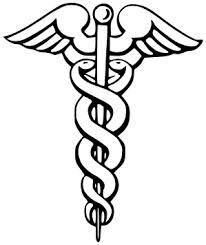 As an example, a native may be on her deathbed and confined to a hospital. Her choices on the horizontal axis are severely limited, and she is going to die very shortly. Despite this, she still has profound choices on the vertical axis. For instance, suppose she has a relative that she has been estranged from. On her deathbed, she has many options. One of the options would be to do nothing, to let herself die with the ruptured relationship as is. Another option would be an upward choice. She could write a letter to the estranged relative seeking and extending forgiveness. Yet another option would be a downward choice. She could write a vindictive Will to do lasting harm to this relative. The choice the native makes under these circumstances has profound spiritual impact for herself, the relative, and perhaps the rest of her family. While an astrologer may be able to predict the native’s likely actions, the choice always remains with the native. Using this paradigm, I internally translate rules and axioms when I apply them to Nativities. For example, when reading William Lilly’s description of the planets, I mentally translate “when well placed” to “upwardly expressed” and “when ill placed” to “downwardly expressed.” I then use dignities and debilities to get a sense of how easy or difficult it will be for the native to express her chart in an upward manner and for the temptations to express her chart in a downward manner. I also use the rules and axioms to predict the outward and natural tendencies. An interesting example of this is the chart of Queen Victoria. She reigned during a pivotal period in the history of England. Interestingly enough, she had many periods of solitude, including a period of almost ten years after the death of her husband. During that time, her enemies gained power. There was a three year period in which she neglected her official responsibilities and became a terror to her children. 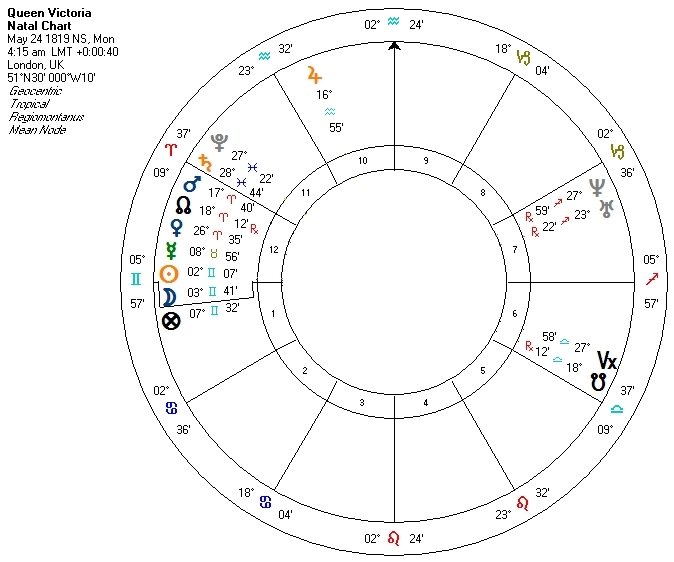 Even a cursory reading of Queen Victoria’s chart would enable an astrologer to predict a tendency towards isolation, particularly under stress. Three out of seven planets are deeply situated in her twelfth house, including Mercury, the ruler of her Ascendant, and the depositor of her Sun and Moon. Using Egyptian terms, Mercury is dignified by term and face, so she is not peregrine; however, she is in the fixed sign of Taurus, so once she isolated herself, it would be difficult for her to come out of such a state. Often when someone has a difficult planetary placement, I will look to the dispositor of the planet to see if the native can find help there. Mercury’s dispositor is Venus, also in the 12th House, in detriment, with dignity only by face. Venus is in worse shape than Mercury, so there is not much help there. Venus is in turn deposited by Mars, who also in the 12th House, and Mars rules the 12th House. Mars does have dignity, though, as the ruler of Aries. If one traces the chain of disposition in this chart, the only planets that can not trace disposition to Mars are Jupiter and Saturn, who are in mutual reception. They are also the only planets not in or near the 12th House. 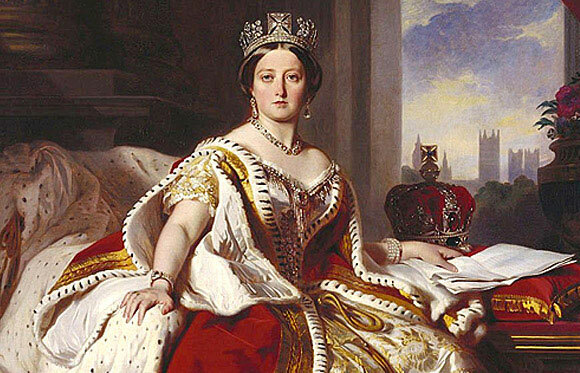 By the rule of 5, Queen Victoria’s Sun and Moon are in her first house; however, they are physically located in her 12th. Saturn rules her 10th House, her duty and her official responsibilities and Jupiter rules her 7th, her husband. In this chart, Jupiter is the planet that is most favorably placed, being in the 10th House and dignified by triplicity and term. 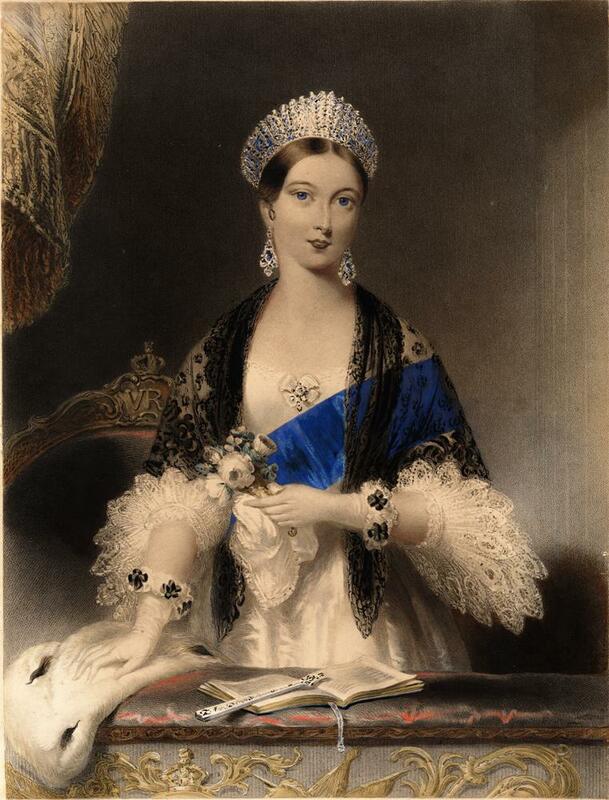 It is quite predictable that Queen Victoria would respond to her husband’s death with self-imposed isolation, as her marriage was a place of relief from her heavy 12th House. This chart provides a good illustration of the application of Free Will because Queen Victoria did take a downward path for a time after her husband’s death. Once she started down this path, one would predict that it would be difficult to impossible for her to change course. Yet, somehow she did change course. She slowly resumed her duties and returned to public life. It took a long time, but eventually, she did. If I were the royal astrologer trying to help Queen Victoria, the planet I see that could provide assistance to the queen would be Mars. While I would judge Jupiter as more favorable in her chart, being in the 10th House rather than the 12th, Jupiter really does not have the ability to impact Mercury the way that Mars does. Jupiter is loosely square Mercury, but he is not connected through disposition to Mercury or the other 12th House planets. Mars is in a better position to be directly helpful. In this chart, Mars in Aries is situated in and ruling the 12th House. The 12th House is tricky, being the House of Troubles. Is there any way we can use the 12th House in a positive way to give Queen Victoria helpful advice? Looking to the symbol of the cross, at that point in her life, Queen Victory was spiraling downward. Even though an upward direction is the highest path, when one is on a downward spiral, one must first be brought to the horizontal, outward axis. An upward 12th House path would most likely be a spiritual retreat. In Queen Victoria’s case, this would add to the isolation, and she would likely fall further down the path of despair. So, we are looking at a way to express the 12th House on a physical level in a helpful manner. This is not an easy problem to solve. The 12th House is the house least suited to positive outward expression, so it requires a bit of creativity on the part of the astrologer giving advice. A creative astrologer might look to the traditional associations for the 12th House and remember that horses are associated with the 12th House. In thinking about this, she might remember that horseback riding and caring for a horse involve physical exertion and exercise, which also make good use of Mars in Aries. 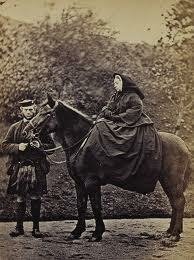 Interestingly enough, horseback riding is exactly what Queen Victoria’s physician did suggest. Queen Victoria hired a groom, Mr. John Brown, to assist her in following this advice, and she did slowly work her way out of the downward spiral she had been in. Mr. Brown seemed to have a bit of a Martial manner about him, so it is likely that this was quite helpful to Queen Victoria as well. As you can see, the paradigm of Free Will and the cross does not change anything in terms of mechanics of delineation; however, this paradigm does give structure to draw upon when working with our clients in giving them helpful and practical advice.